The latest in the bestselling Forks Over Knives franchise—a 28-day guide to transitioning to a delicious whole-foods, plant-based diet. The trailblazing film Forks Over Knives helped spark a medical and nutritional revolution. Backed by scientific research, the film’s doctors and expert researchers made a radical but convincing case that modern diseases can be prevented and often reversed by leaving meat, dairy, and highly refined foods off the plate, and adopting a whole-food, plant-based diet instead…and people listened. Now, for the first time, The Forks Over Knives Plan shows you how to put this life-saving (and delicious) diet into practice in your own life. This easy-to-follow, meal-by-meal makeover is the approach Doctors Alona Pulde and Matthew Lederman (featured in the documentary) use every day in their nutritional health practice—a clear, simple plan that focuses on hearty comfort foods and does not involve portion control or worrying about obtaining single nutrients like protein and calcium. Week 1 you’ll begin with breakfast and learn how to stock your refrigerator to help support this new way of eating. Week 2 you’ll move on to lunch and learn the basics of meal planning to keep yourself on track. Week 3 you’ll reimagine dinner and find out how to combat cravings. Week 4 you’ll master all the tricks and tips you’ll need for the long haul, including how to eat on the go and how to snack healthily. 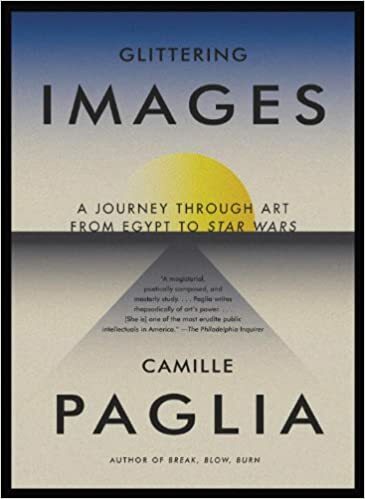 You’ll also get 100 simple, tasty recipes to keep you on the right track, beautiful photographs, and advice throughout the book from people just like you. Find out why physicians, athletes, fitness professionals, and others all over the world are overhauling what they eat—and feeling better than even before. 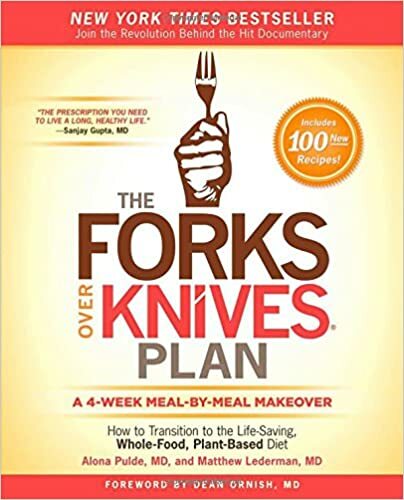 Whether you’re already a convert and just want a dietary reboot, or you’re trying a plant-based diet for the first time, The Forks Over Knives Plan makes it easier than ever to transition to this healthiest way of eating…and to maintain it for life.